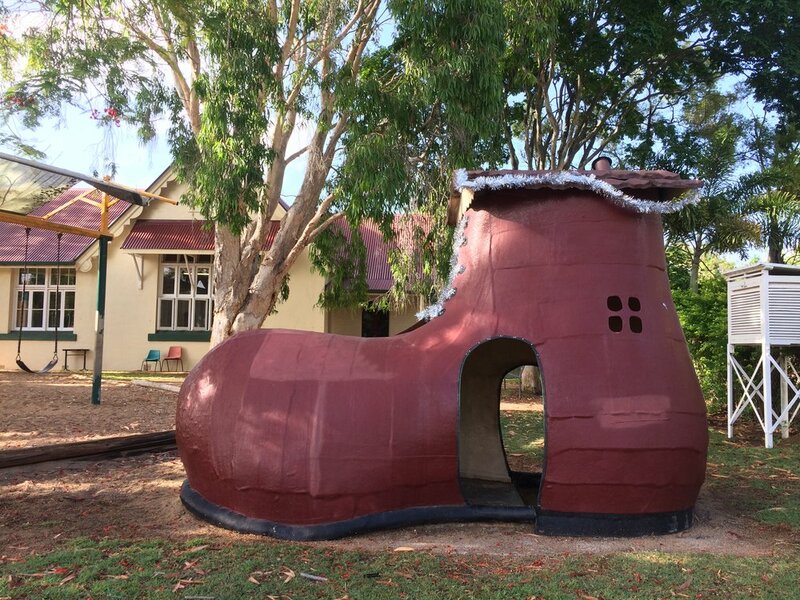 It was great to return to Gayndah State School and apply new work. I wish to thank the staff and students who made me feel welcome and asked a record breaking number of questions! 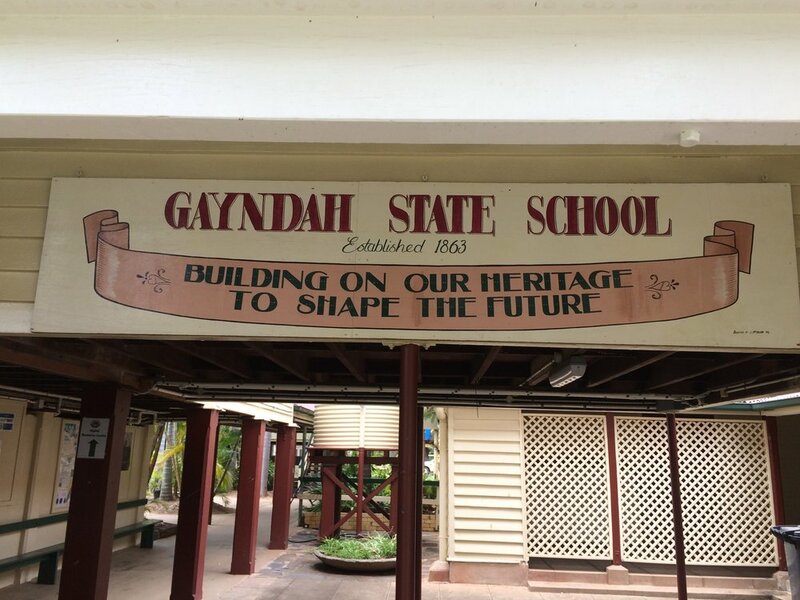 I enjoyed revisiting the oldest school in Queensland and left inspired by some of the hand painted signage from decades past.